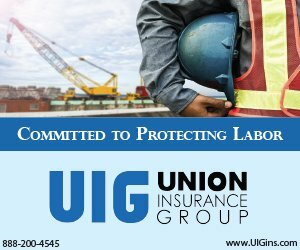 We are one week away from the Supreme Court hearing that will have ramifications for union members throughout the country. 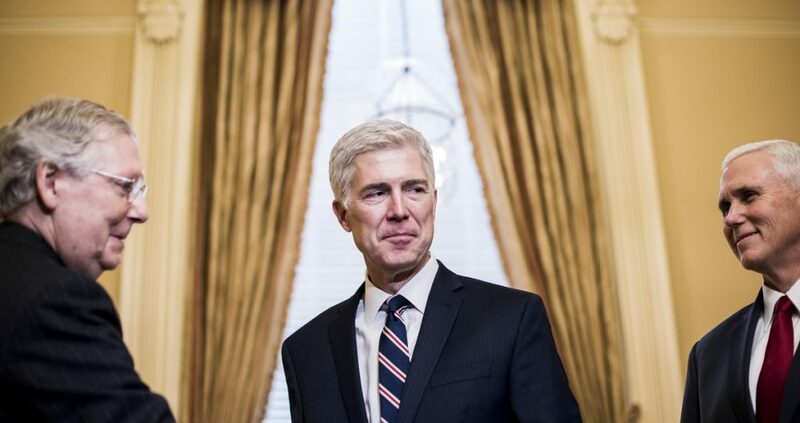 “America’s union leaders are about to find out if they were right to fiercely oppose Neil Gorsuch’s nomination to the Supreme Court as a pivotal, potentially devastating vote against organized labor. 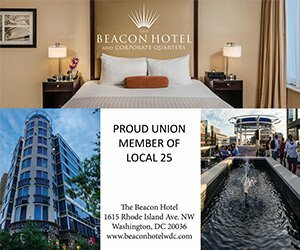 The court is being asked to jettison a 41-year-old ruling that allows states to require government employees who don’t want to be union members to pay for their share of activities the union undertakes on behalf of all workers, not just its members. These so-called fair share fees cover the costs of collective bargaining and grievance procedures to deal with workplace complaints . . .
Union sentiment about Gorsuch was unvarnished when he was nominated and confirmed. ‘In Neil Gorsuch, Trump has nominated an extremist judge intent on overturning basic, well-established Supreme Court precedents,’ American Federation of Teachers president Randi Weingarten said. For the rest of the story, read the full article at ABC News here.